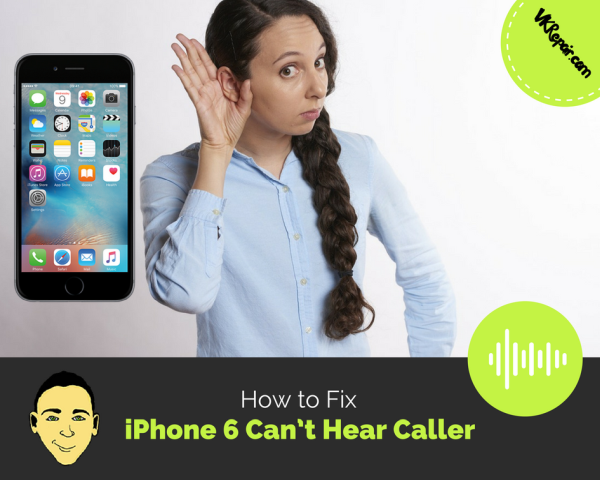 iPhone 6 can’t hear caller issues stem from a wide range of possible issues. If you have encountered a problem where you can’t hear the caller, or the caller can’t hear you, there are a few quick methods to identify common problems. The iPhone 6 ear speaker not working could be the main problem. As silly as it sounds, have you checked the volume? This fix is over looked because it sounds like it’s an obvious thing to first check. Do yourself a favor and double check that the volume isn’t turned down. While on a call, turn up the volume. This will help rule out the the easiest solution. It is also worth a try to toggle the volume via the settings. Move it back and forth around 5 times. You should hear sound coming from your speakers. Is the headphone icon showing up when you don’t have headphones in? 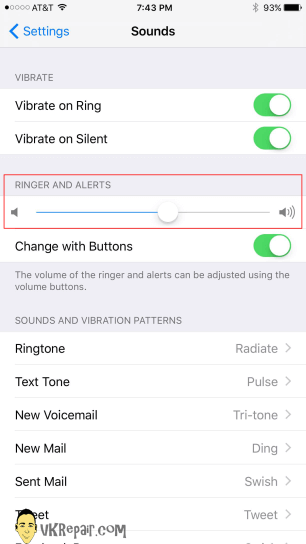 When you adjusted the volume during a call, did it identify as ringer or headphone? If it identifies as headphone volume, there is likely something in the audio jack tricking the phone into believing headphones are plugged in. This can be easily fixed with compressed air or a gentle cleaning with a small pick. If your headphone jack broke and is stuck in the port, you will have to get it out. Turn off your bluetooth if you can’t hear the caller. If you can’t hear the caller on your iPhone 6, your Bluetooth might be interfering and picking up the call with another device. For example, if you have your iPhone connected to your car’s Bluetooth, the call will be picked up by your car if it close enough and on. 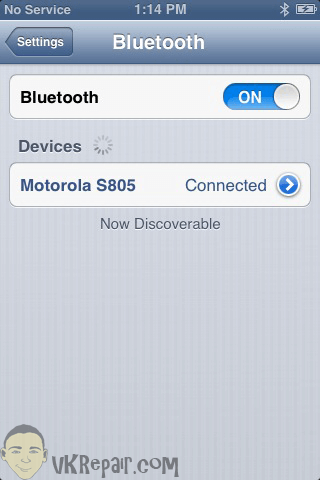 To rule this out, go to Settings->Bluetooth and turn Bluetooth completely off. If the problem still persists, double check that there is nothing blocking the speaker. If necessary it can be cleaned with a small bristle brush, or compressed air. Clean the bottom speaker, as well as the top. Also make sure you remove the plastic that comes on the iPhone when you buy it. This, as well as a screen protector might be playing a role in blocking the sensor or the speaker itself if it is not applied correctly. Apply light pressure to the ear speaker. The speaker or sensor might have gotten loose due to a drop or a screen repair. This can cause the iPhone 6 ear speaker to stop working. Attempt to apply light pressure to the case surrounding the speaker. This indicates a faulty connection, and a hardware problem. If your problem is still not resolved, it is likely a software problem. During a call, turn on the speaker. 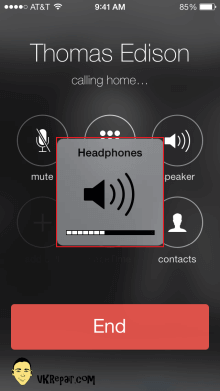 If you still cannot hear the other person then there is an issue with your phone carrier, not the iPhone. Also try turning the speaker mode on and off to try to start up the ear receiver. 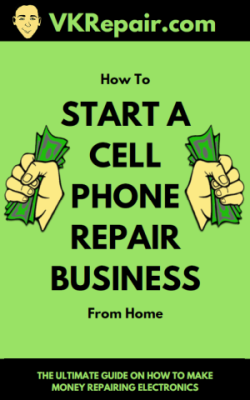 This may resolve the iPhone 6 can’t hear caller problem that you are having. Turning airplane mode on and off has worked for some people. 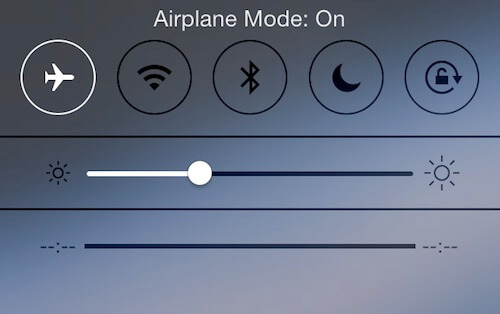 To turn on airplane mode, simply swipe up on the screen to reveal your quick menu. on the top left you will see an airplane. This is the airplane mode. Toggle this on and off a few times. If you tried everything and nothing is working, the iPhone ear speaker may be broken. 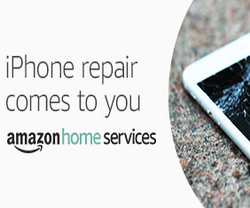 It is a simple fix if you are comfortable with opening your iPhone up to replace that part. Check out the tutorial on how to replace the ear piece on the iPhone 6 above. 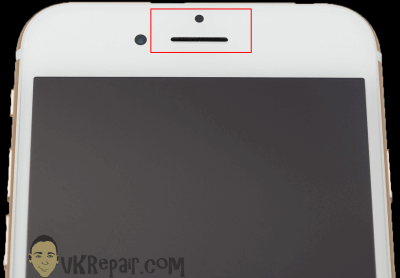 Your last hope to get the iPhone 6 ear speaker issue resolved is to restore the iPhone to the factory default iOS if you do not think that it is a hardware issue. Resetting to factory defaults should clear up any software malfunctions. Charge the phone completely, remove the SIM and SD cards, then go to Settings->General->Reset and select Erase all Content and Settings. Need more help? Leave a comment below!